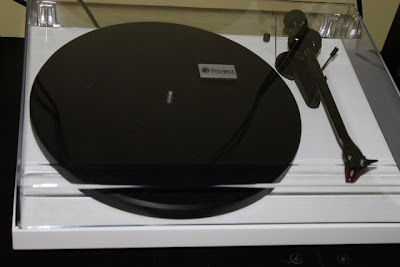 Maritime Vinyl: Pro-Ject Debut Carbon turntable! After many months of contemplating I finally took the plunge and bought myself a brand new turntable. Many people know that I often buy older turntables and refurbish them to the best of my ability so I definitely enjoy vintage tables, however I have been struggling to find the “right” vintage table. I like to keep things as simple as possible with turntables. The less moving parts the better; I want something built to last a lifetime. This ‘need for less’ completely voids all automatic turntables as options having too many electronic circuit boards that make them, what I consider, throw away electronics. I was on the hunt for an attractive looking table (style is important), simple controls and fully manual operation. So in short I want a motor, a platter and a tonearm. The sky may be the limit on what you can spend on something like this, but definitely not on what I personally could spend. 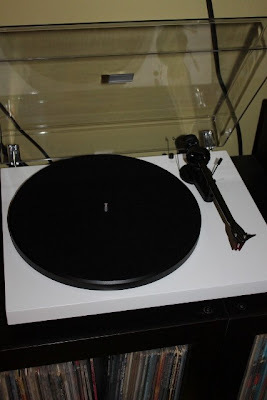 I put myself on a $600 budget and after countless hours of searching and reading online I managed to narrow it down to two brand names: Rega and Pro-ject. While I liked the Rega turntables and how they sounded, it just didn’t do it for me in regards to style. Matte black or dull silver finishes were the limited options at least in my price range. Pro-ject has more selection with their Debut turntable having a choice between eight colors. 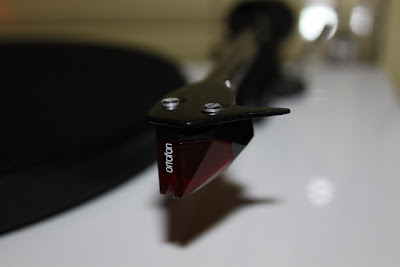 These color options, the carbon tonearm and Ortofon 2m Red cartridge made the Pro-ject Debut Carbon the right choice for me. It even fit into my budget at $449 + tax. I am very satisfied with this table. The factory installed Ortofon 2M Red stylus has a great crisp sound that only gets better as time goes by. I guess what they say is true; you do need to break in a stylus. Sound and Vision magazine did a review on the Pro-Ject Debut Carbon in September 2012 and had a great explanation of the advantages of having the carbon tonearm comparing it to golf clubs. If you tap on the side of a metal golf club you will hear a ringing noise but if you tap on the side of a carbon golf club you will hear nothing but a soft click. 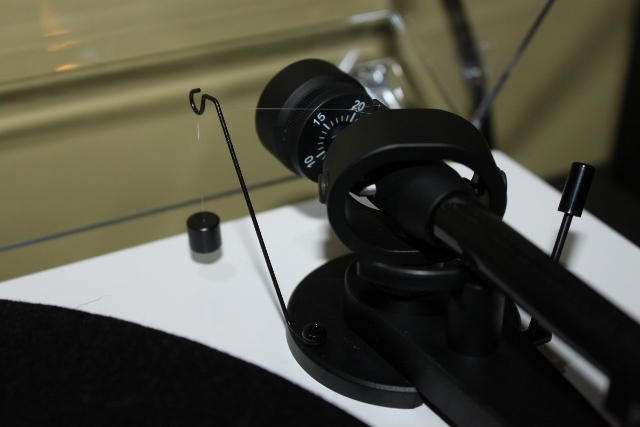 The carbon makes the tonearm have no echo and carry virtually no sound. 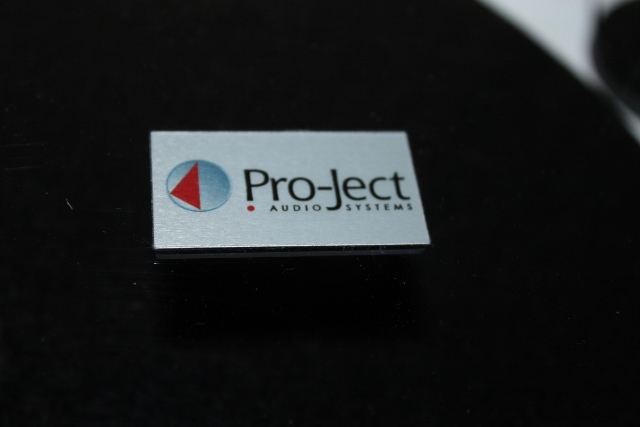 This quietness causes no interference with the sound coming directly from the stylus. I love the “hanging weight” style of anti-skating on this table. A quick explanation of anti-skating: when a turntable is spinning, the natural force causes the tonearm to pull towards the center of the record; anti-skating is offsetting this force and pulling the tonearm towards the edge of the record. This allows the same amount of force to hit both sides of the groove. There are two common types of anti-skating controls, one being a knob that controls a spring under the table pulling the tonearm towards the edge of the record and the other being a weight that hangs on the tonearm causing torque to pull the tonearm toward the edge. I have always preferred this weight anti-skating compared to the dial having experienced many problems with the latter through my repair projects. Even without these repair issues, the weight just looks cool! Another bonus with this table is that the cables all plug into the back of the turntable rather than being hard wired. So if you want to upgrade or replace the cables it is an easy switch. I bought this table at Cox Electronics in Fredericton, NB from Rick Bastedo. I highly recommend visiting Rick and telling him what you’re looking for in a table. 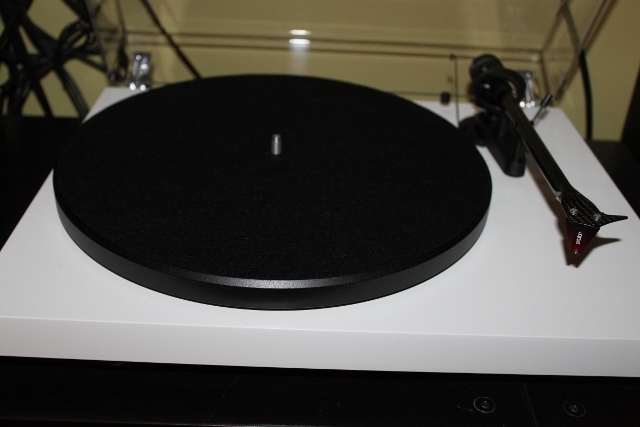 If you want a full automatic turntable rather than manual, Rick will be able to help you with this too. 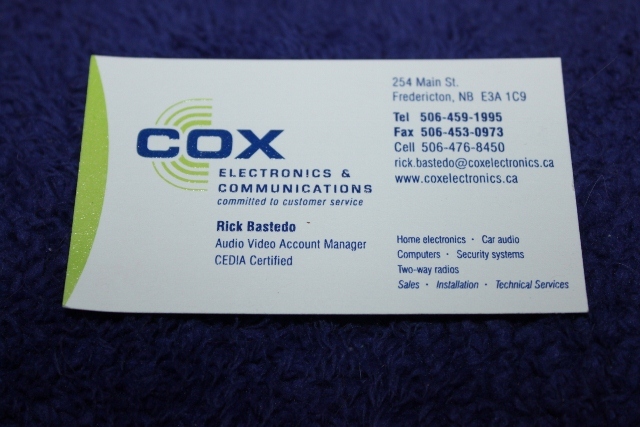 Rick is full of knowledge on anything vinyl related and has been in the record/turntable industry for decades formerly owning his own record store in Fredericton called Magic Forest Music Store. If Rick doesn’t have the model in stock you are looking for, rest assured he will do the research to get you what you want. He can order in tables made by Pro-ject, Rega, Audio Technica, etc. So even if you don’t see what you’re looking for on display, just ask Rick! Thank you ! Great article. Meredith Shaw - Trouble - review! Revisiting a classic - Eater's The Album! This Ship - All the Stars and Elements - Review! Bones Malones – BOOMHAÜS - review! Crash course on the Tuff Darts! Ross Neilsen Band - Resurrection - review!